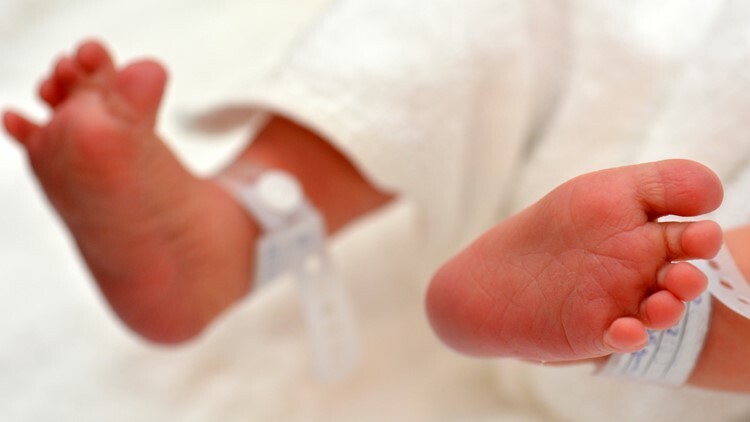 Newborn baby feet with identification bracelet tag name. If you are interested in learning more, please call Tree of Life Birth and Gynecology in Orlando at 407-878-2757. ORLANDO, Fla. — A Florida birthing center is asking for breast milk donations after a mother died within a day of giving birth. Orlando-based Tree of Life Birth and Gynecology said the mother fled the political turmoil in Venezuela two weeks ago. While traveling from Miami to Deltona, she reportedly suffered a seizure and brain damage. An emergency caesarean section saved the baby at 37 weeks, but the mother died just hours later -- leaving behind a husband and two older children. "She had a condition, pre-eclampsia, that turned eclamptic when you have a seizure from high blood pressure and died within 24 hours after giving birth," Tree of Life Founder Kaleen Richards told CBS affiliate WKMG. The family is currently living in Maitland and is hoping for breast milk. Donors need to be negative for hepatitis B and C and negative HIV.